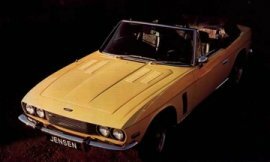 JENSEN Motors Ltd West Bromwich England UK 1934-1976 ….!…! 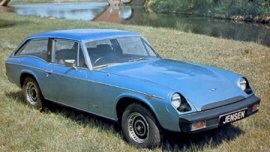 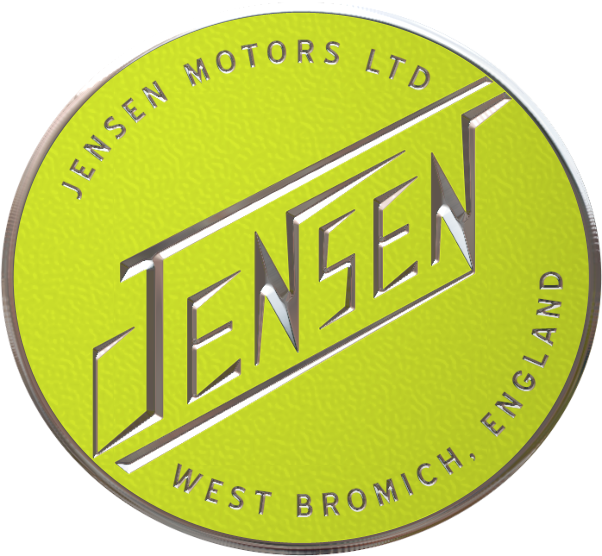 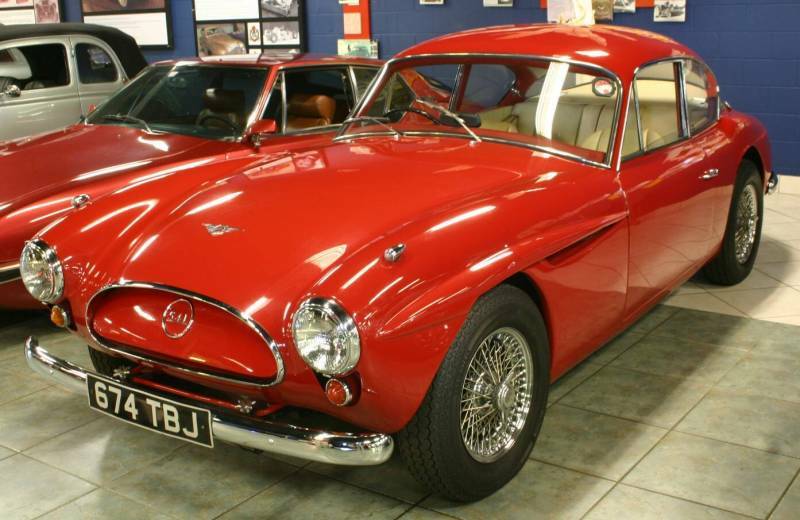 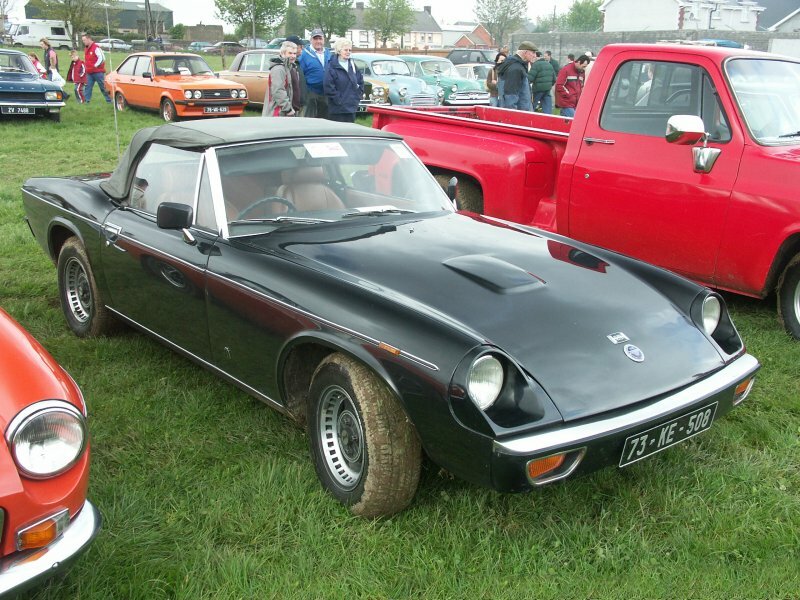 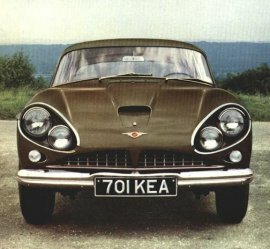 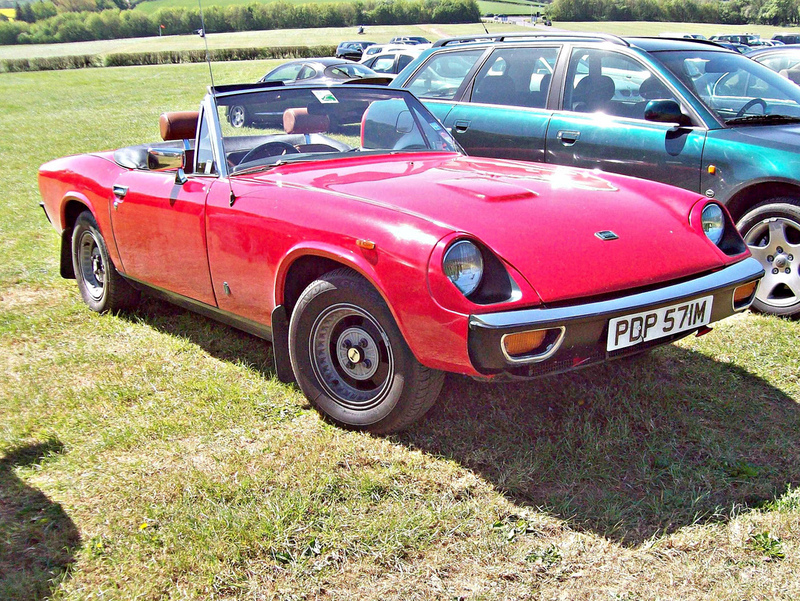 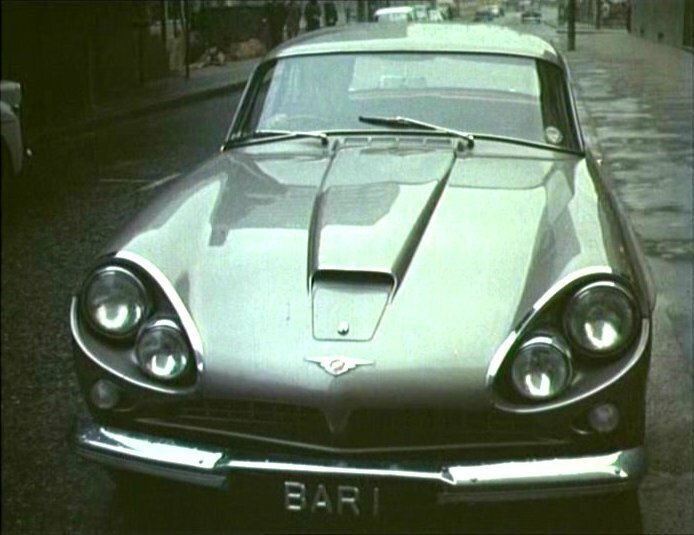 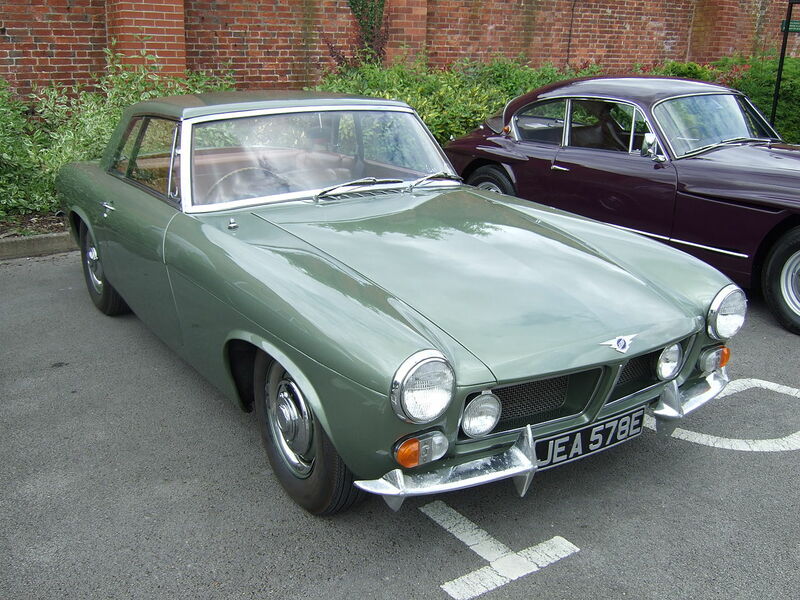 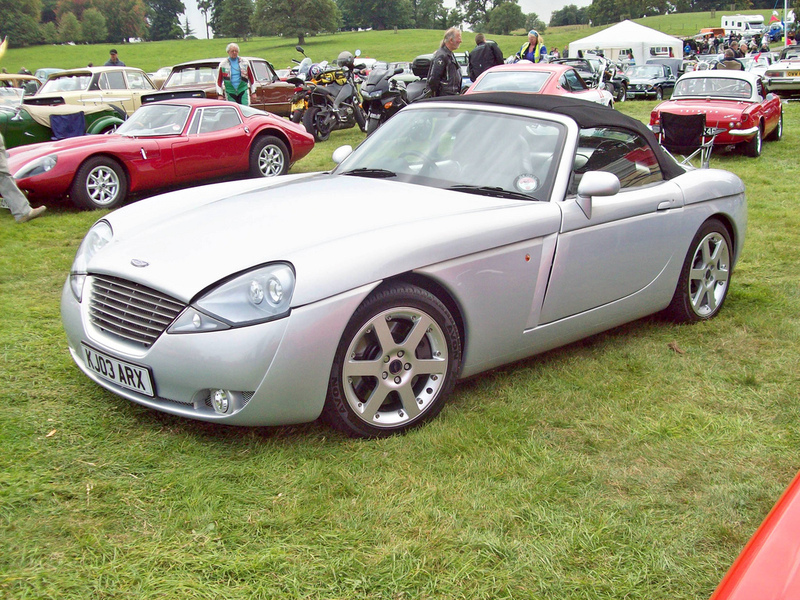 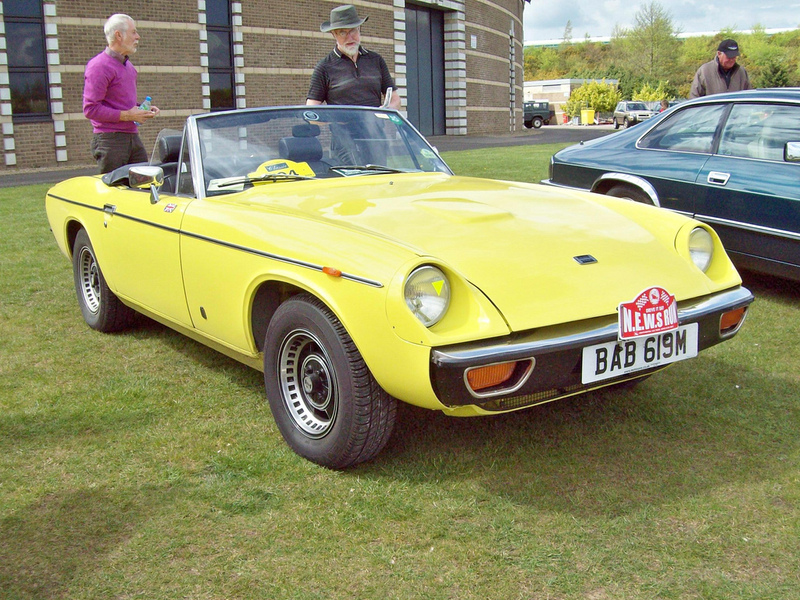 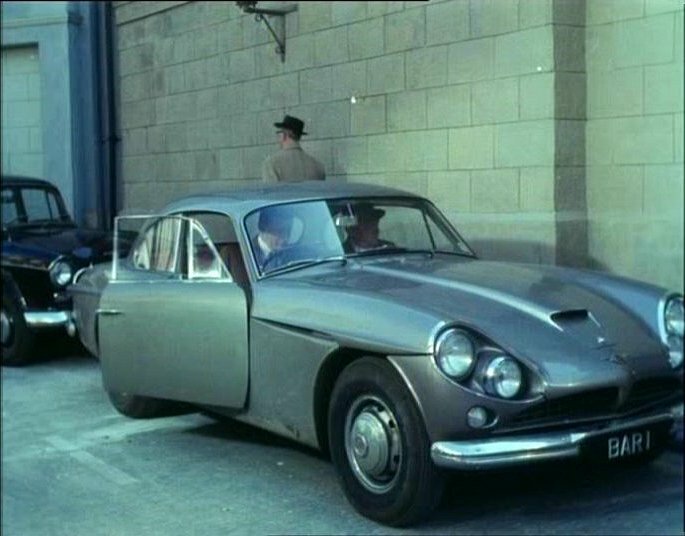 Jensen Motors Ltd was a British manufacturer of sports cars and commercial vehicles, based in the Lyng – West Bromwich (in the West Midlands, west of Birmingham). 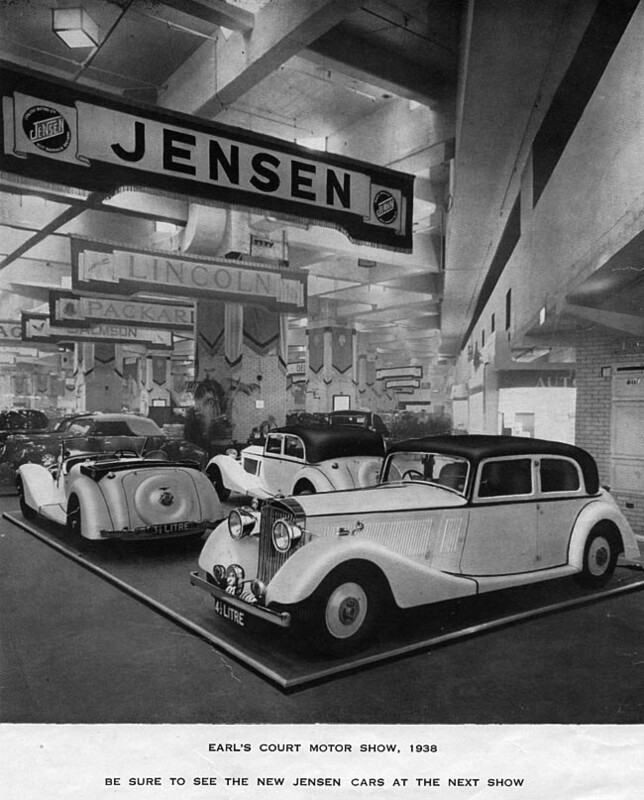 The Jensen brothers (Alan and Richard, born in Moseley, Birmingham) had been employed in the bodyshop of Patrick Motors, Selly Oak, Birmingham in a building still standing next to the University of Birmingham campus. 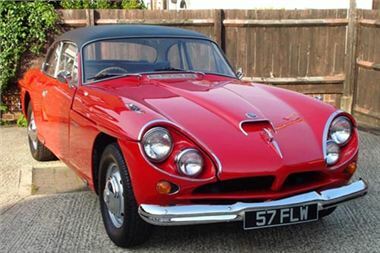 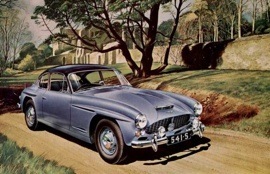 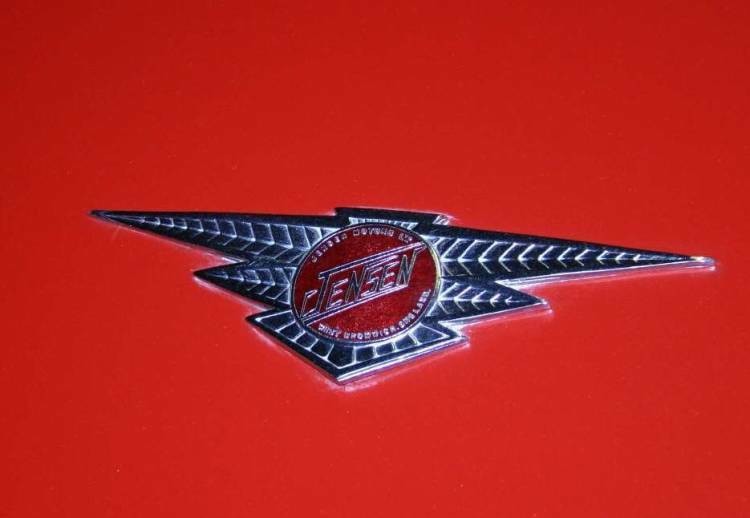 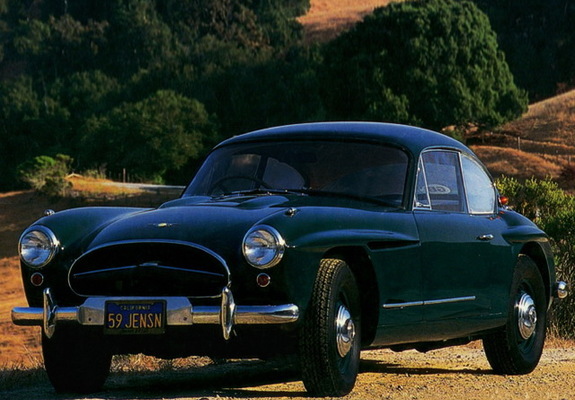 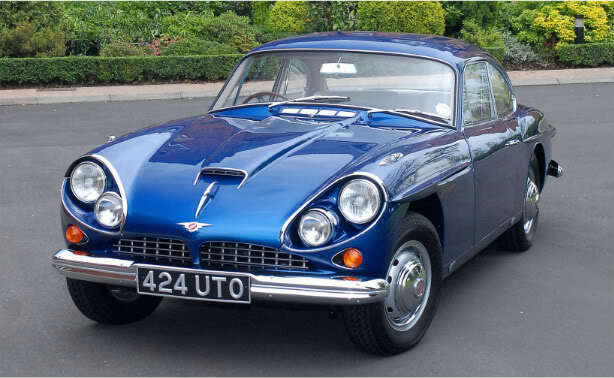 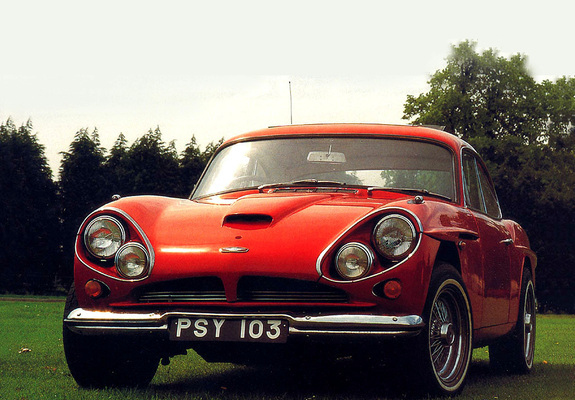 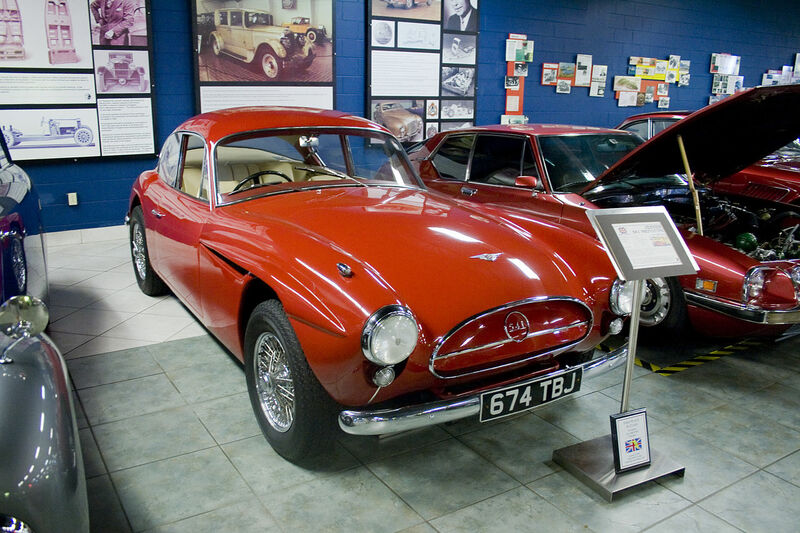 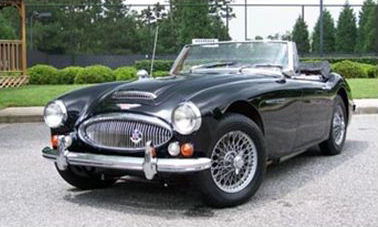 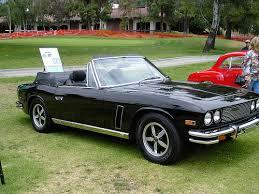 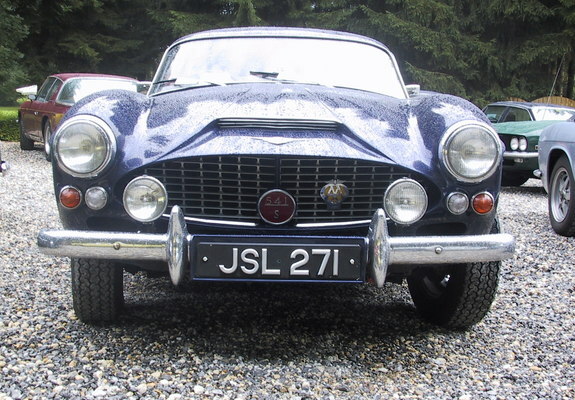 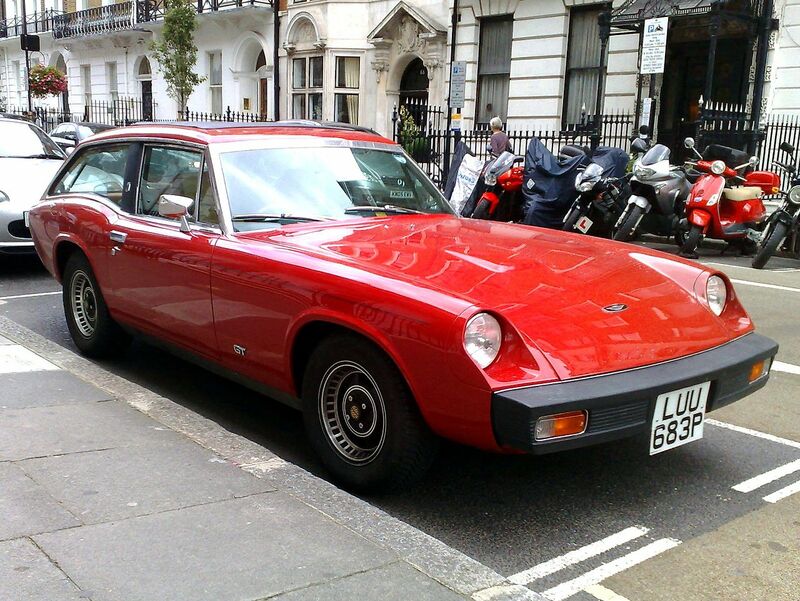 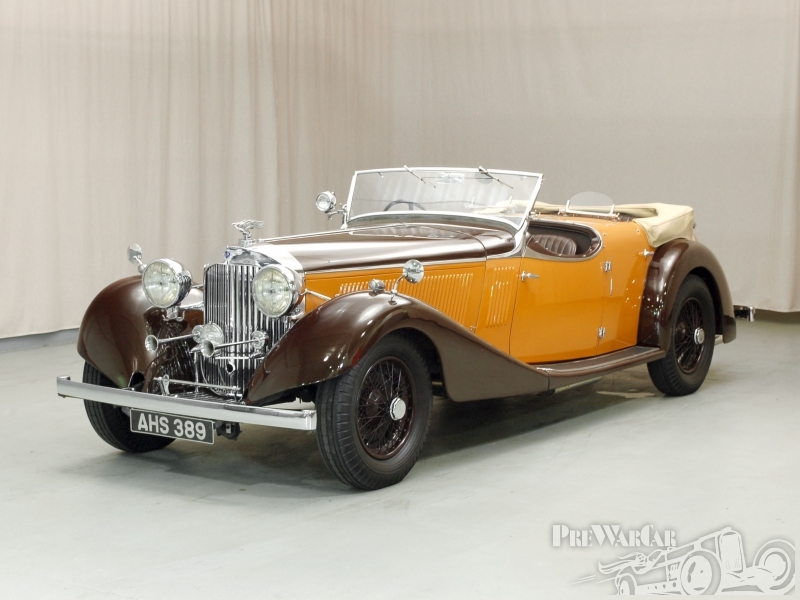 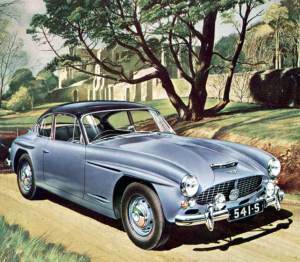 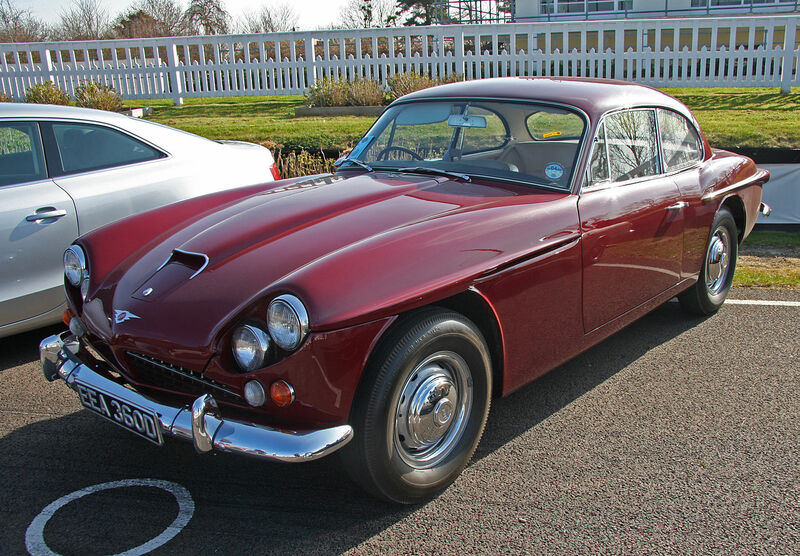 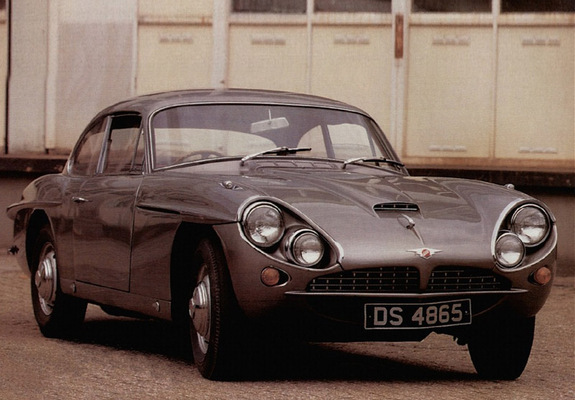 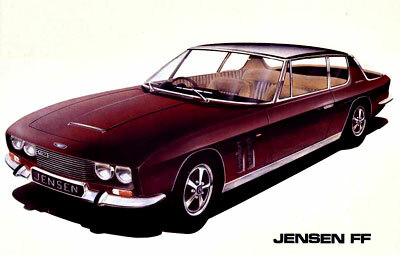 Jensen Motors Limited was established in 1934 and ceased trading in 1976. 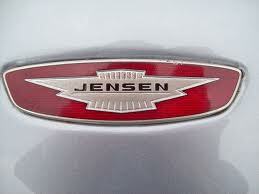 The rights to Jensen were bought and the company operated in Speke, Liverpool from 1998 to 2002. 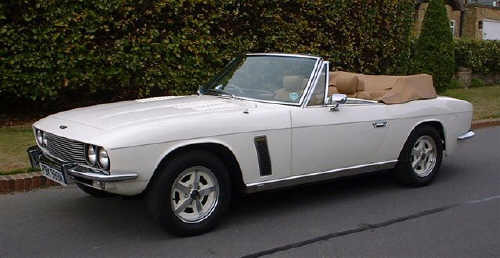 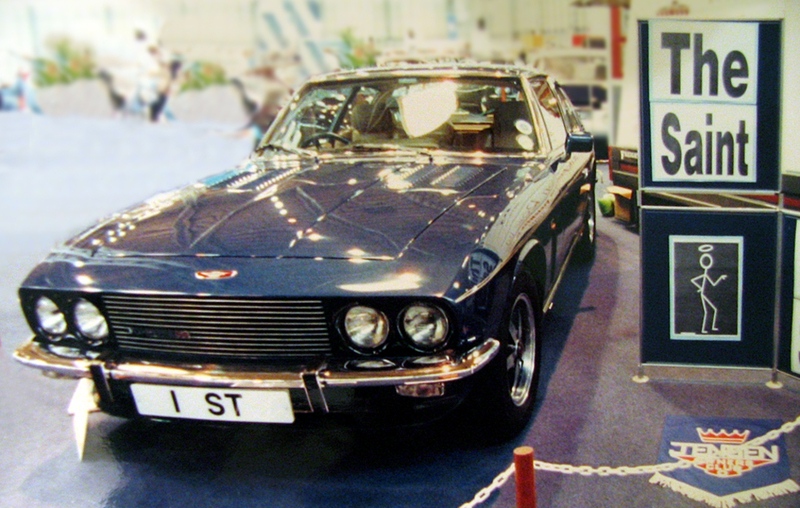 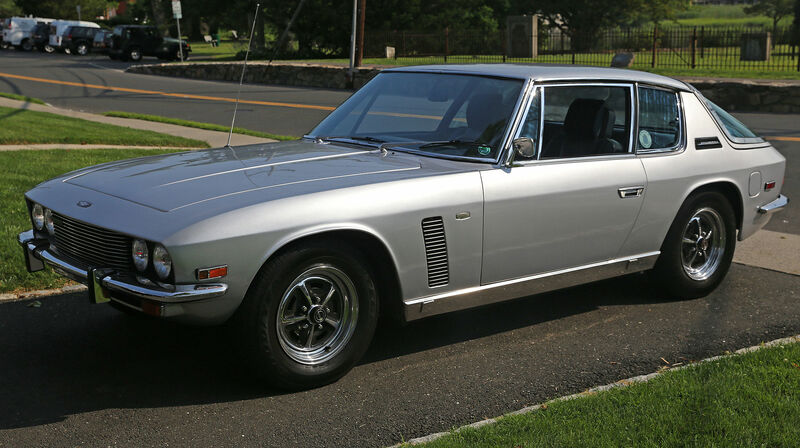 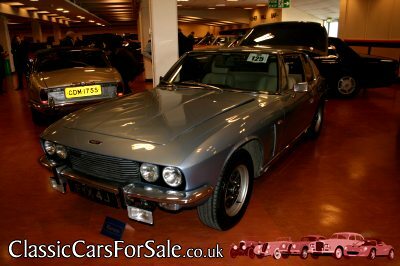 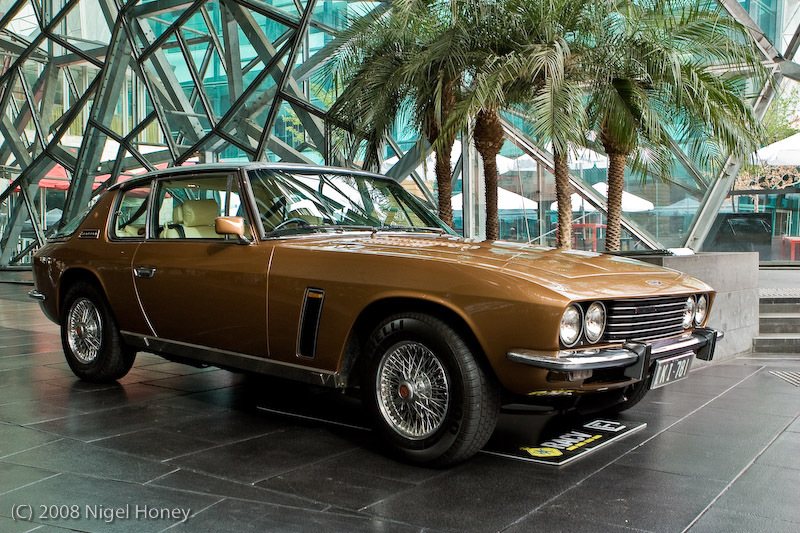 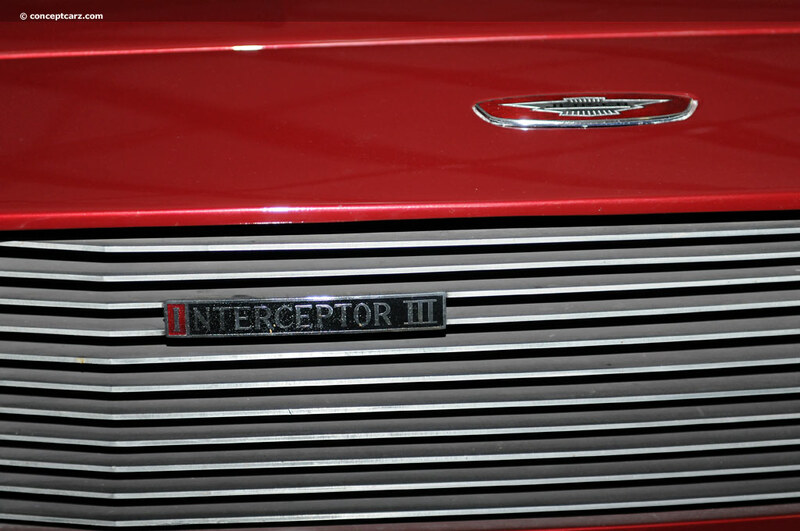 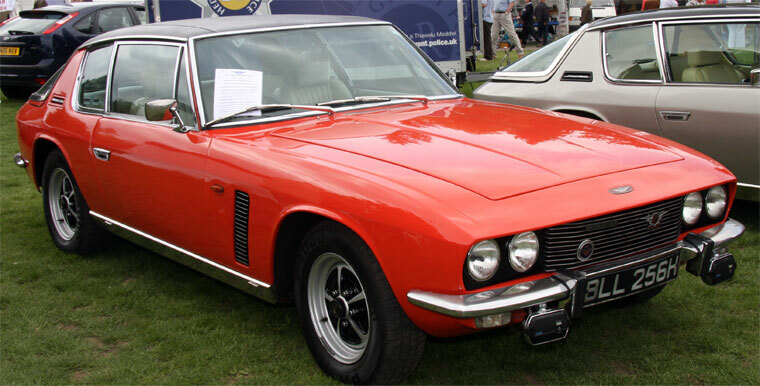 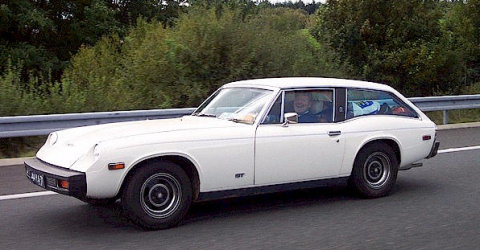 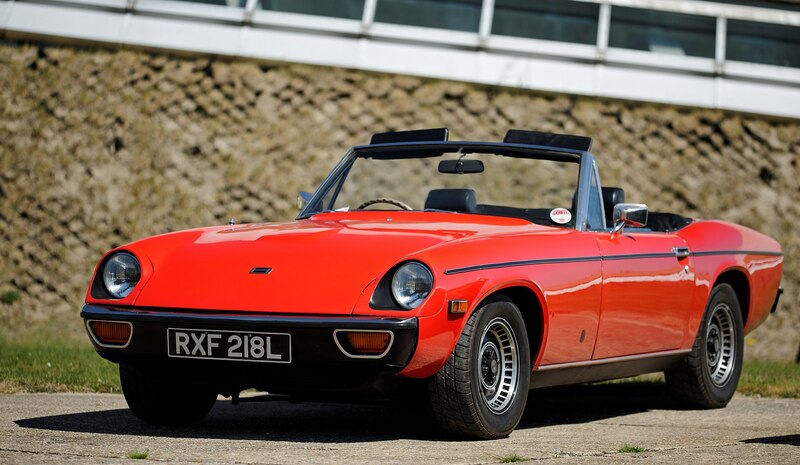 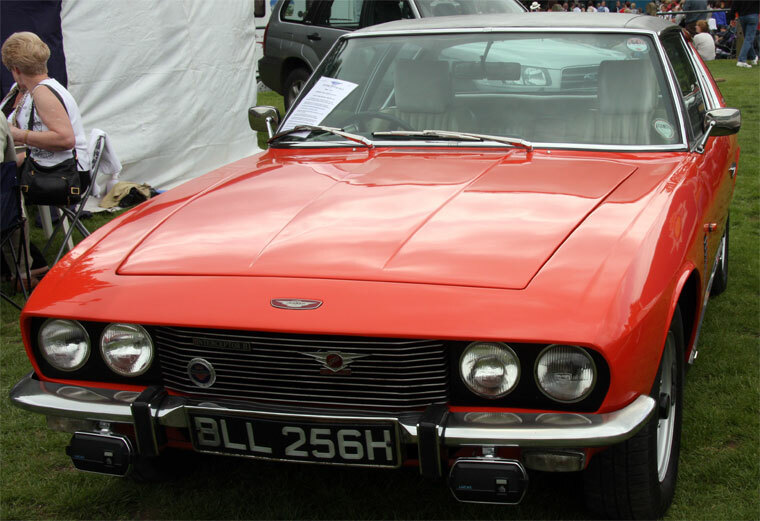 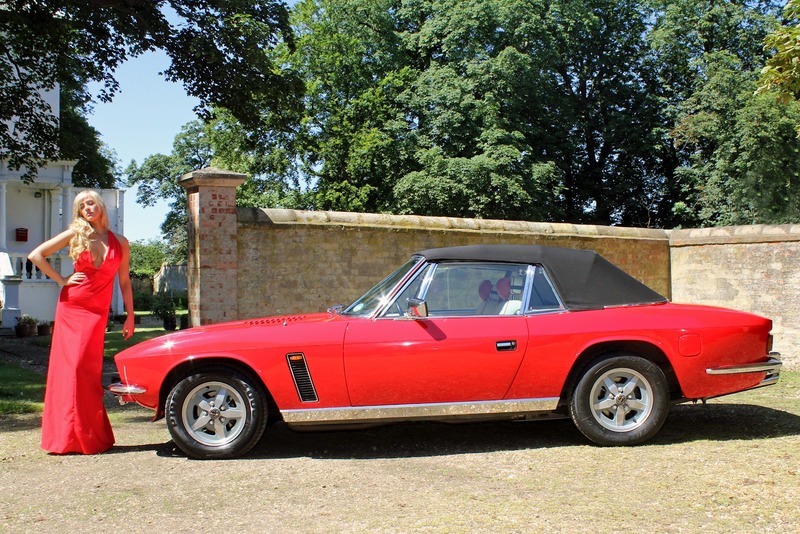 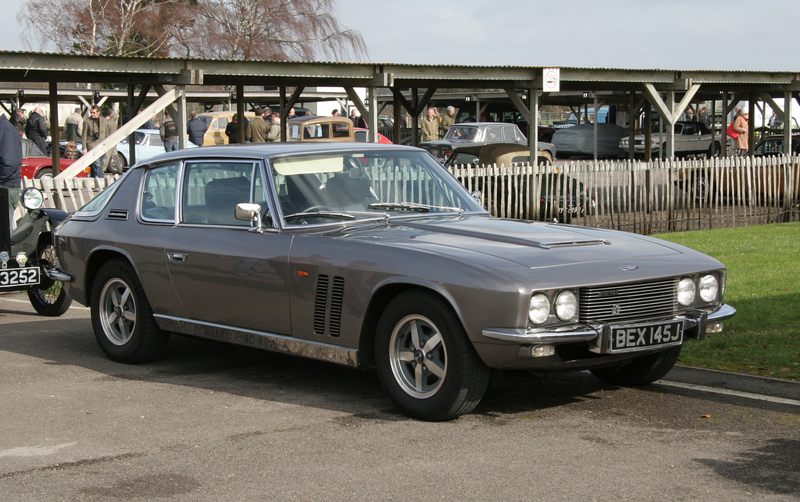 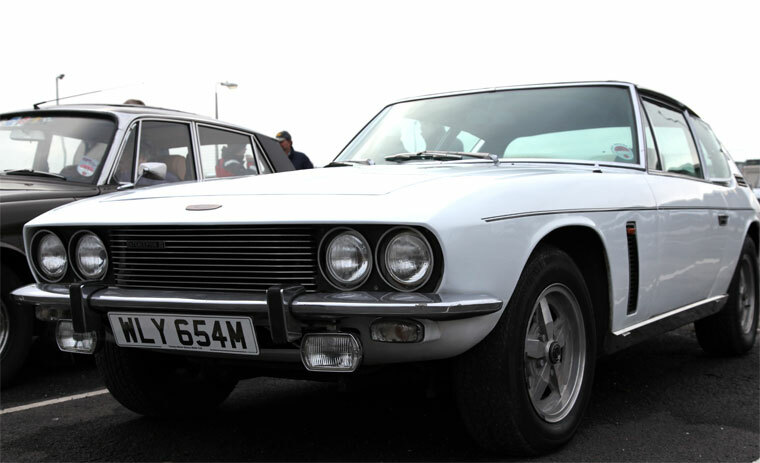 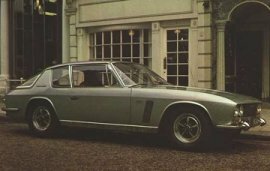 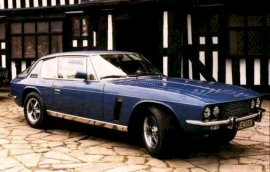 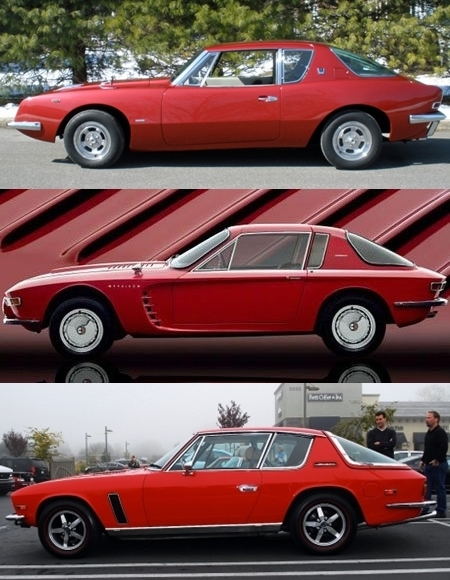 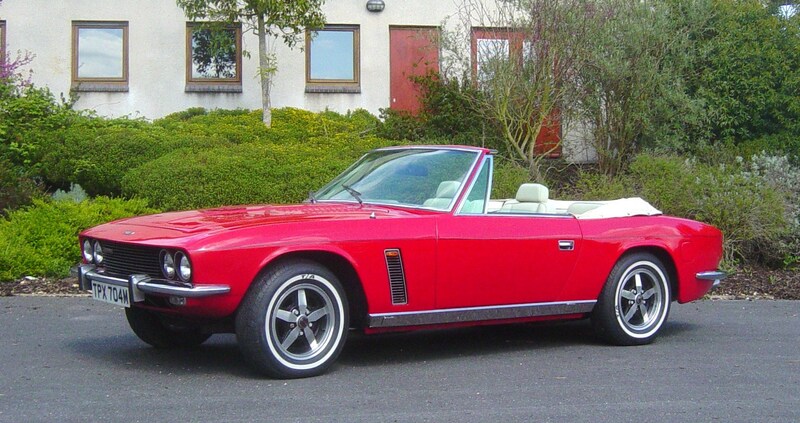 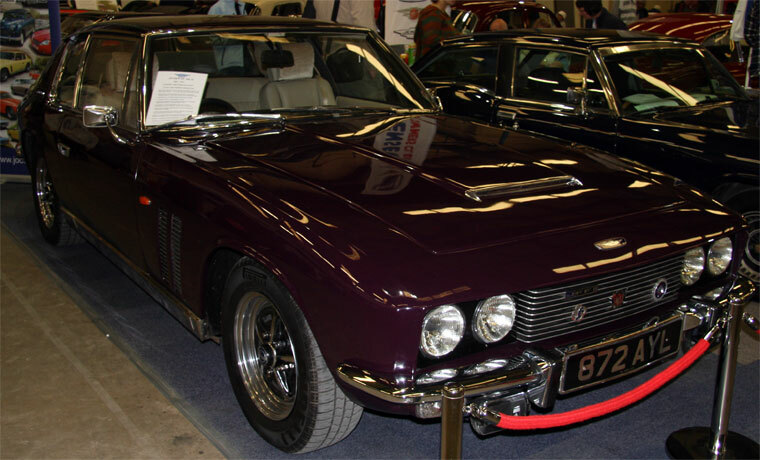 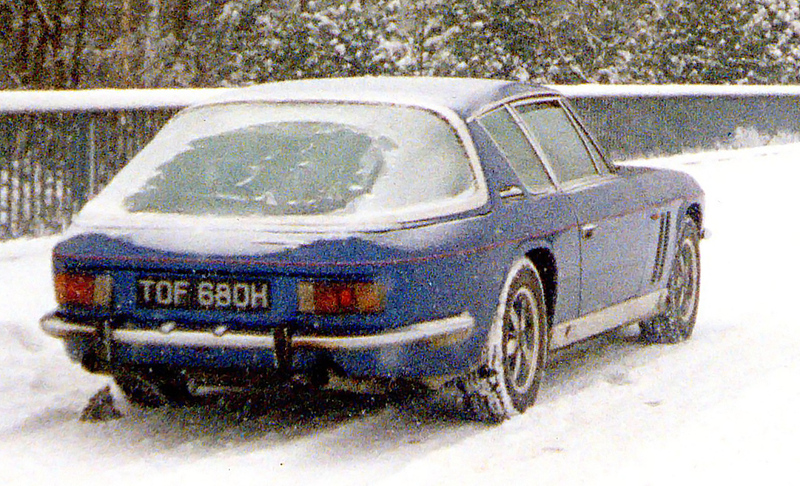 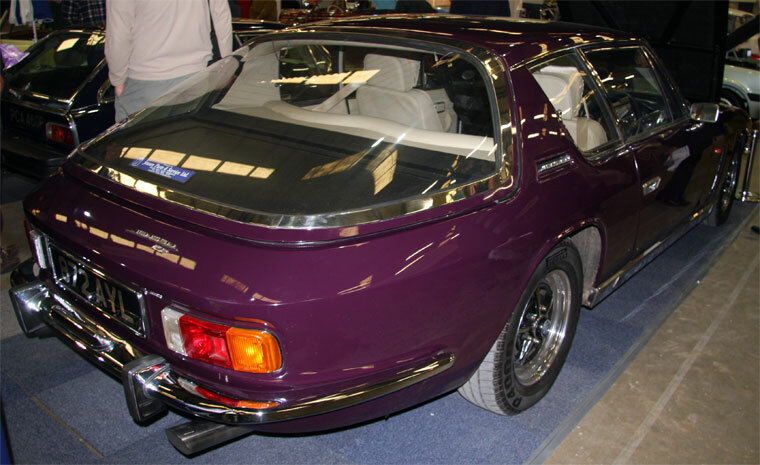 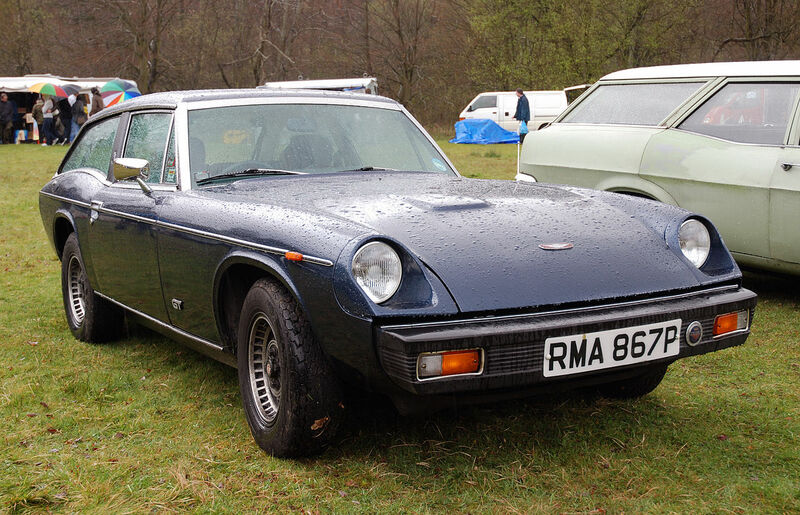 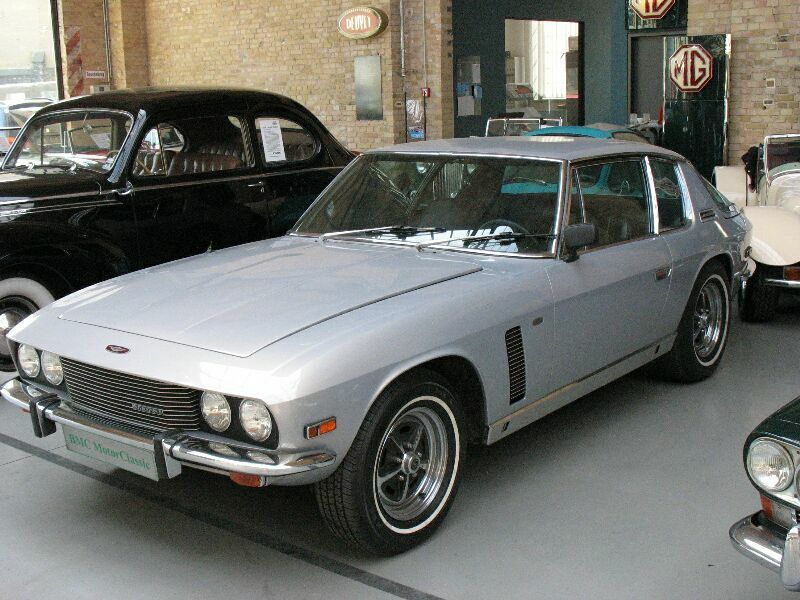 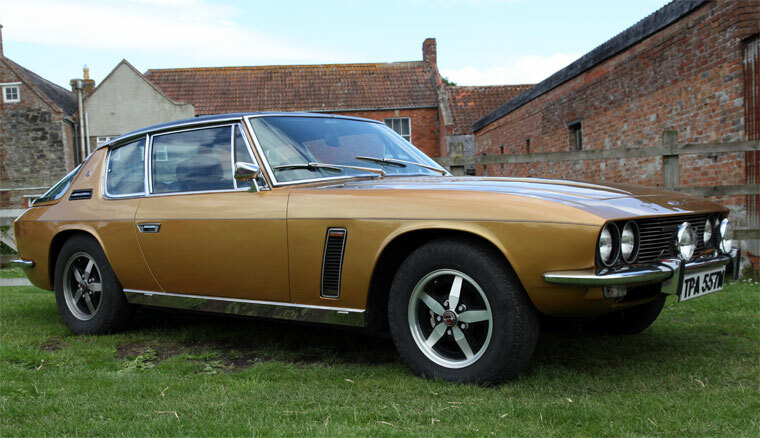 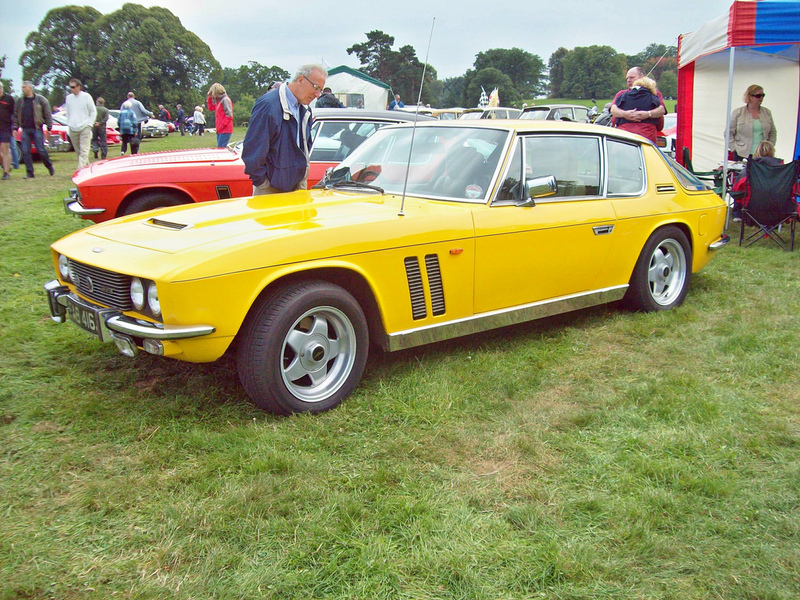 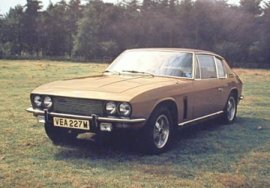 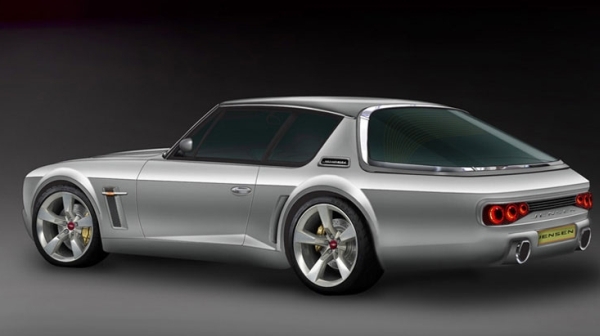 Under further new owners, a new version of the Jensen Interceptor was announced in 2011 as bringing manufacturing back to the former Jaguar motor plant in Browns Lane, Coventry. 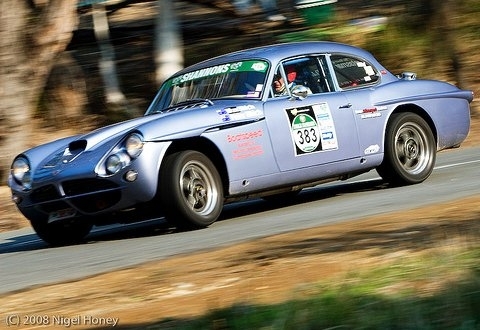 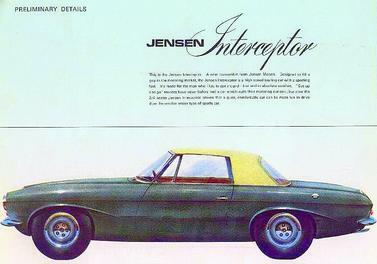 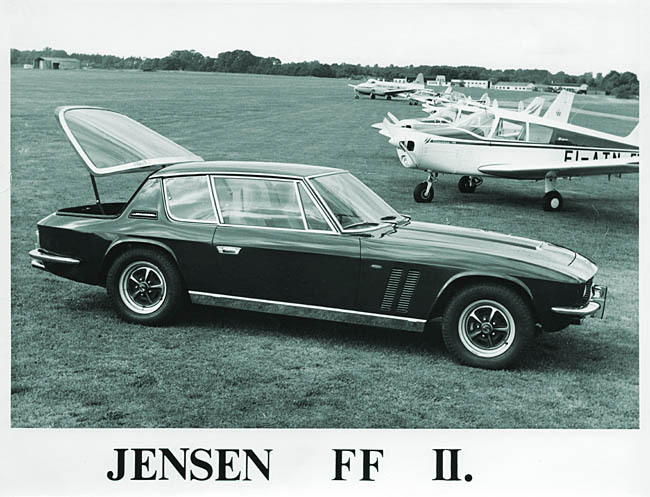 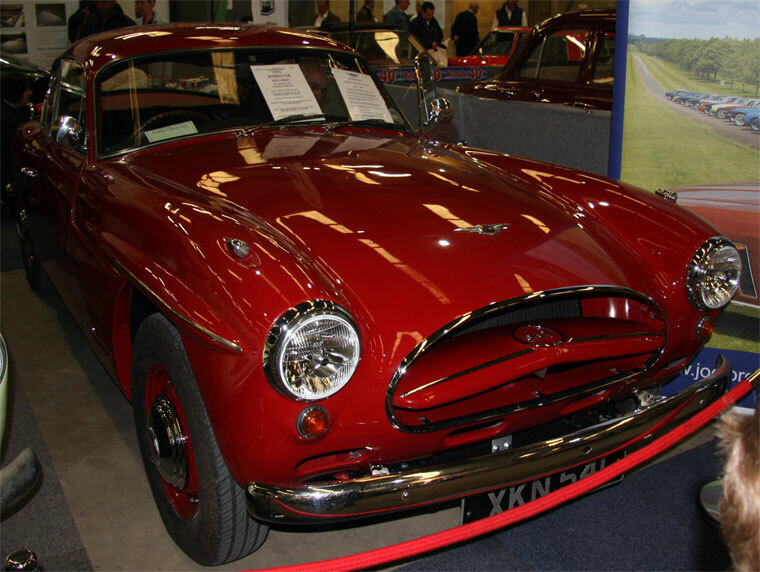 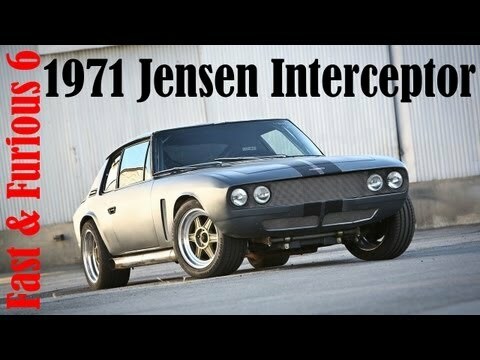 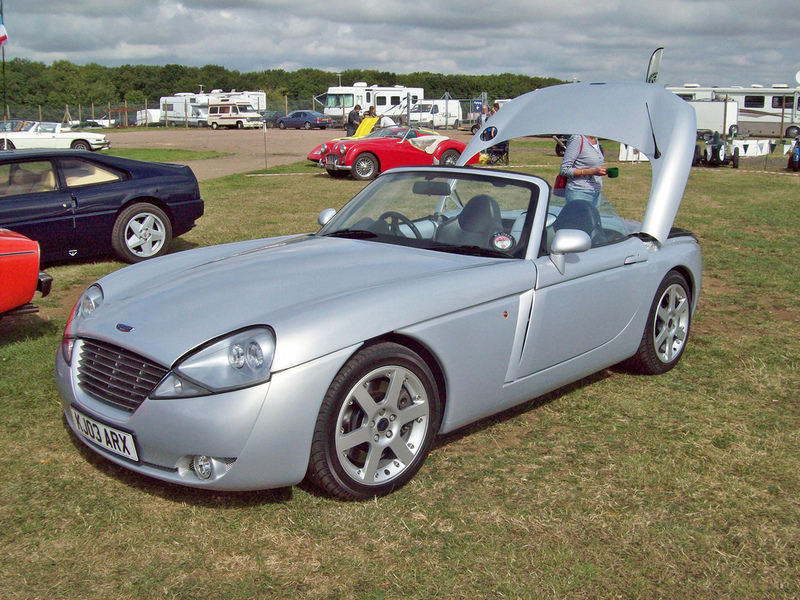 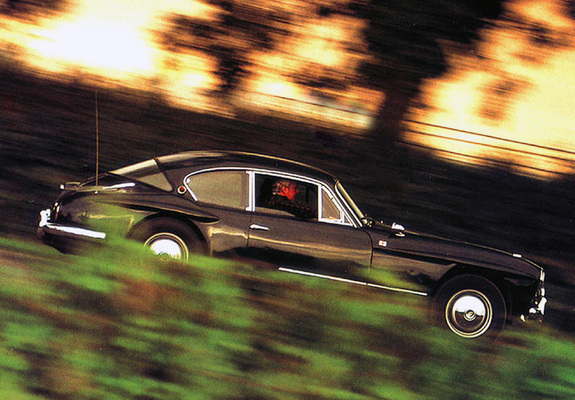 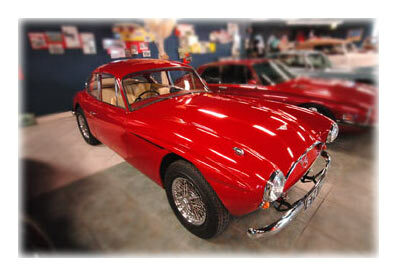 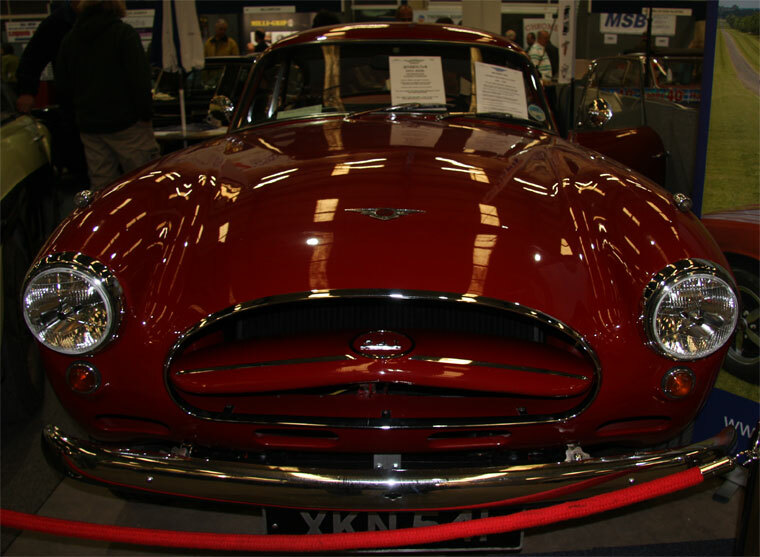 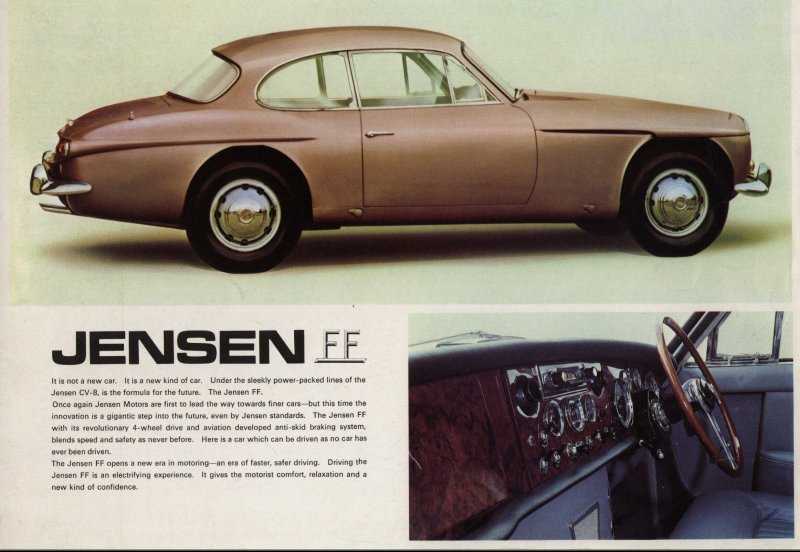 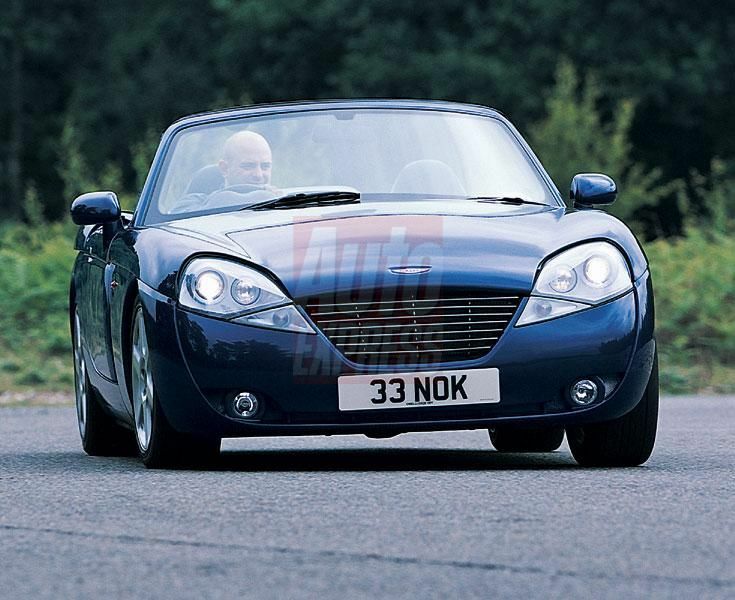 Jensen began as a small specialist coachbuilding operation run by brothers Richard and Alan Jensen. 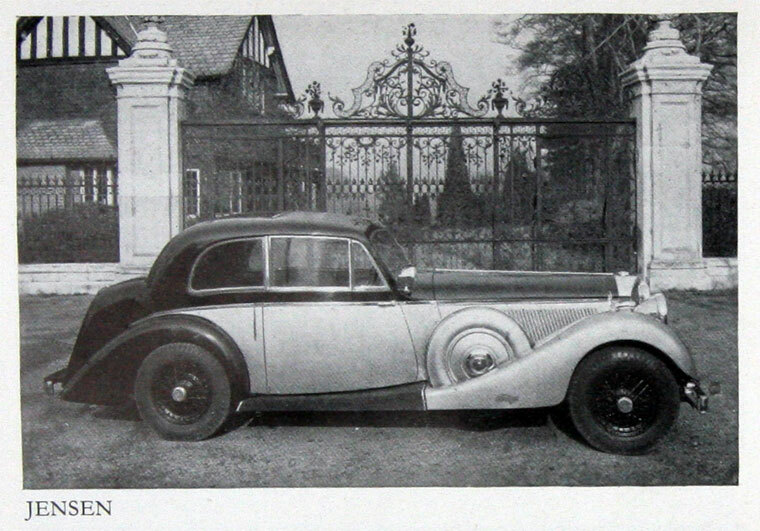 After the owner’s death they bought the business of their employer, W.J. 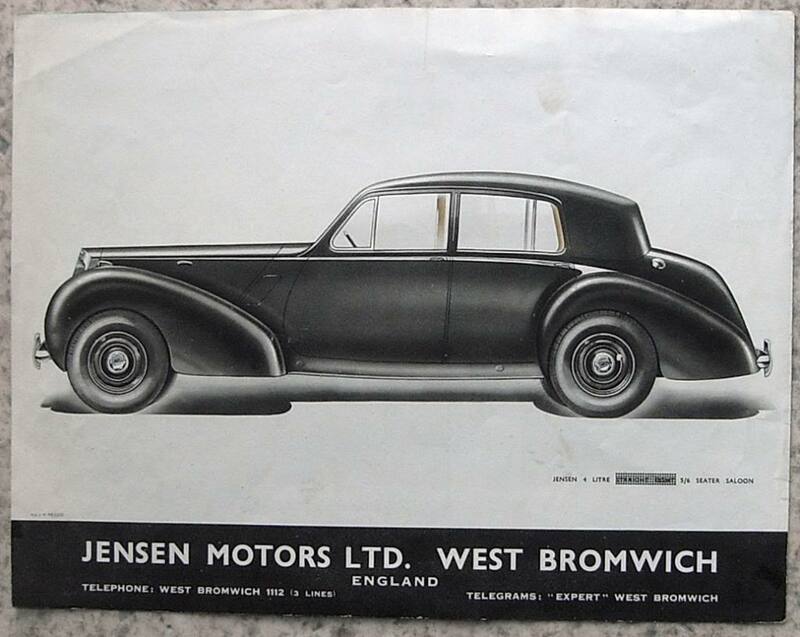 Smith & Son Limited of High Street West Bromwich later, in 1934, renaming it Jensen Motors. 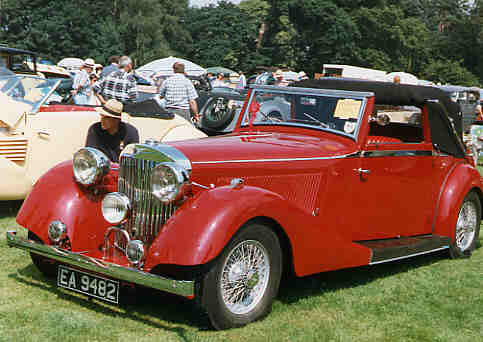 In early 1931 Smith’s had set up a subsidiary operation under Richard and Alan Jensen, calling it Jensen Motors, specifically to build bodies for the new 6-cylinder Wolseley Hornet chassis. 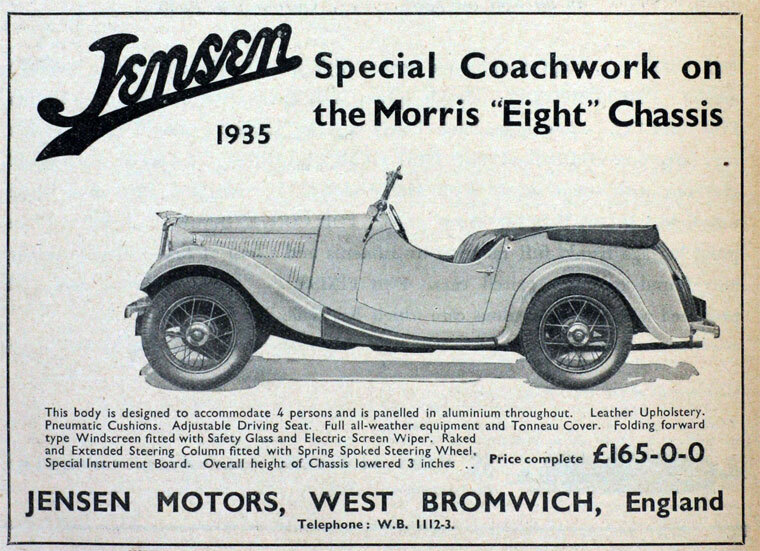 Smith’s announced an open 4-seater and a lowered 2-seater in May 1931 both to be known as Jensen Wolseley Hornets. 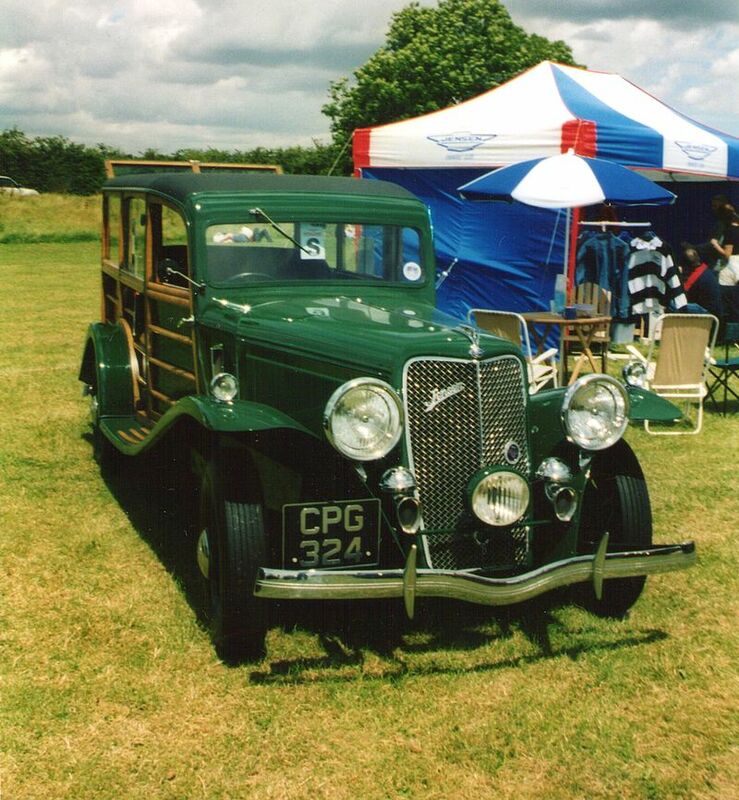 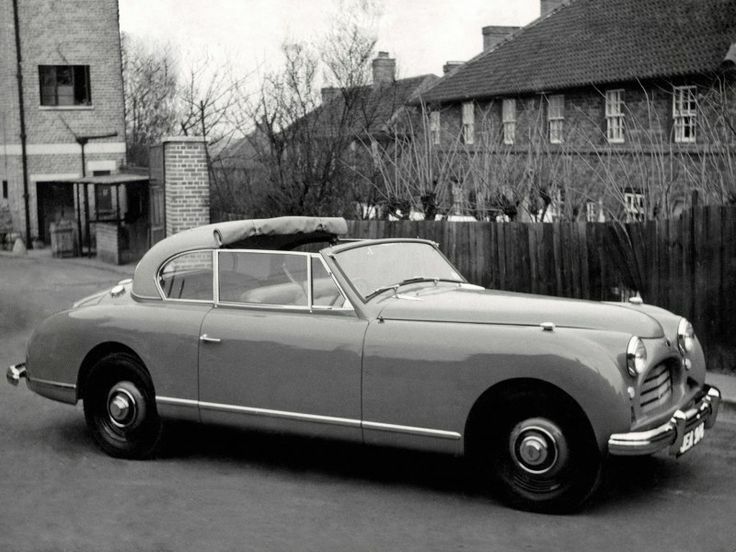 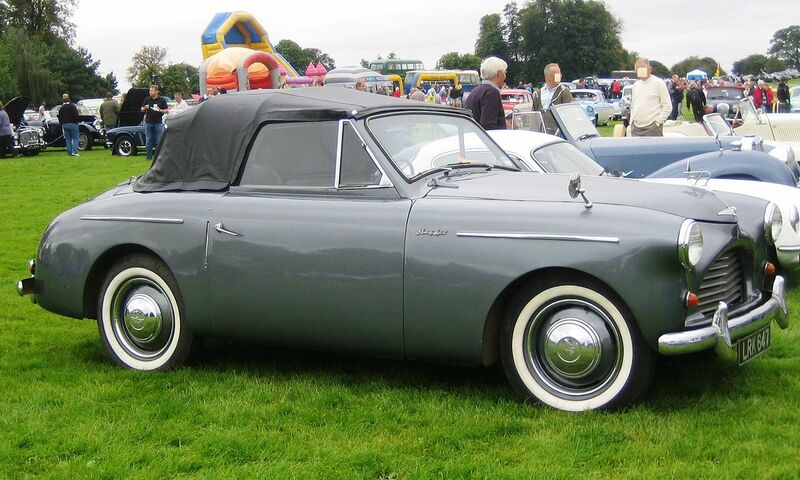 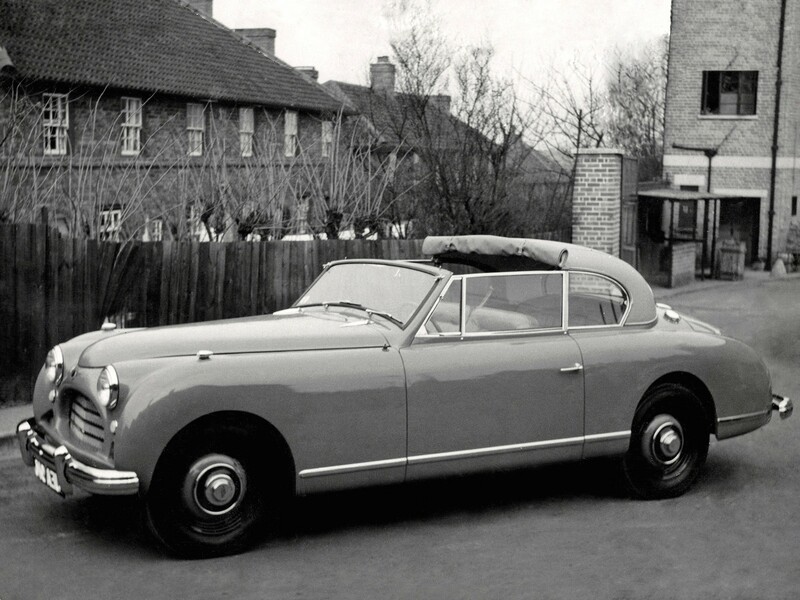 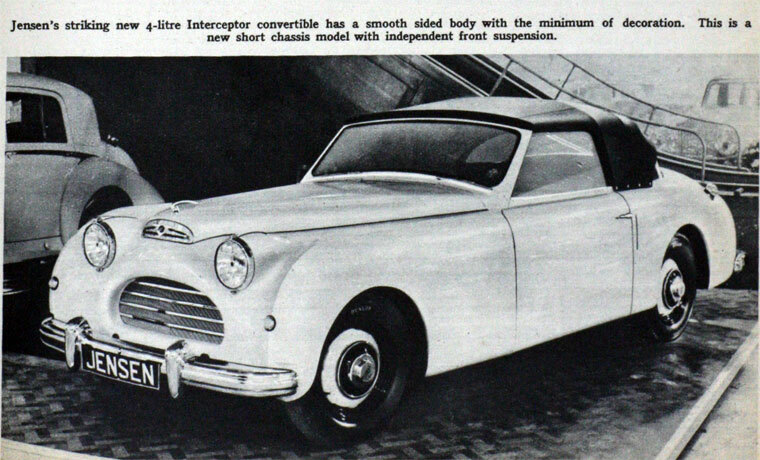 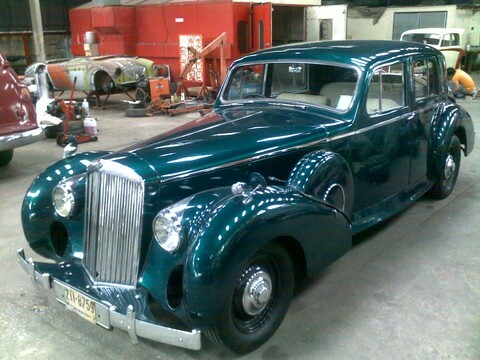 They later expanded to build exclusive customised bodies for standard cars produced by several manufacturers of the day including Morris, Singer, Standard, as well as Wolseley. 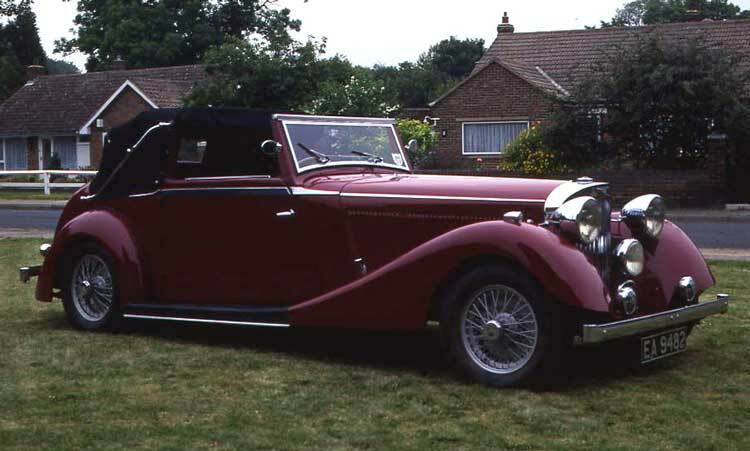 In 1934 they were commissioned by American film actor Clark Gable to design and build a car for him based on a Ford V-8 chassis. 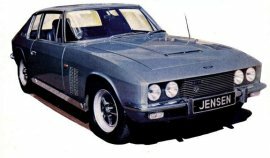 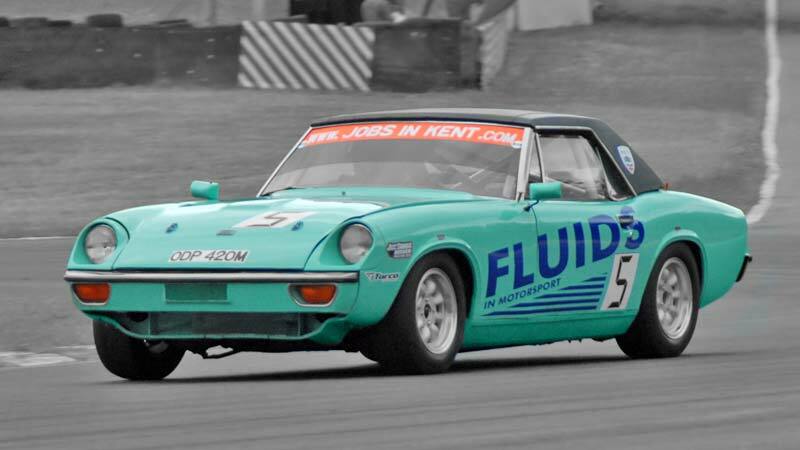 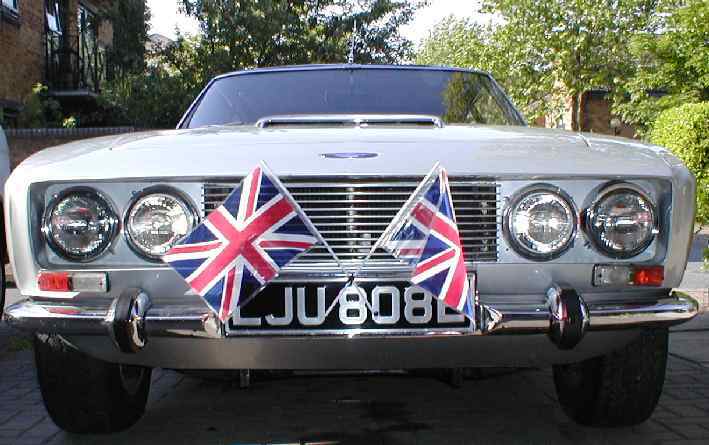 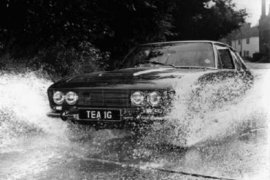 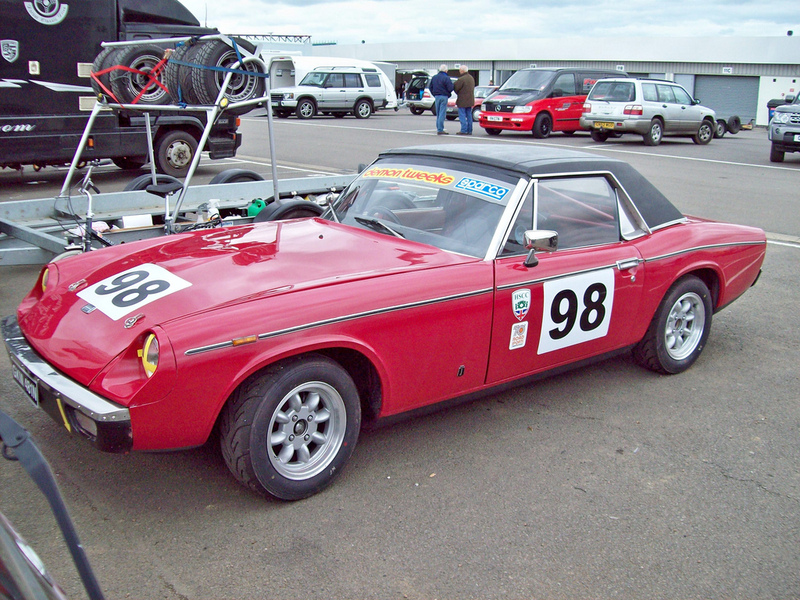 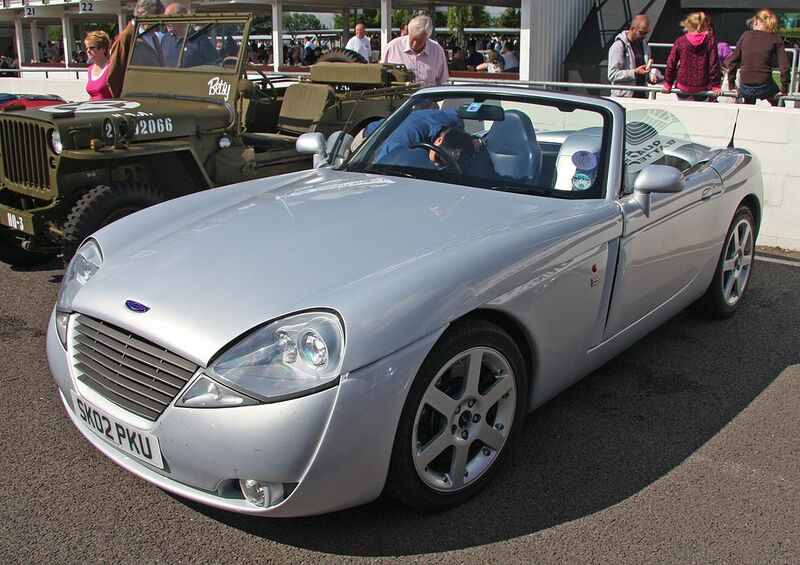 The resultant car won them much acclaim and stimulated huge interest in their work, including a deal with Ford to produce a run of Jensen-Fords with Jensen bodywork with a Ford chassis and engine. 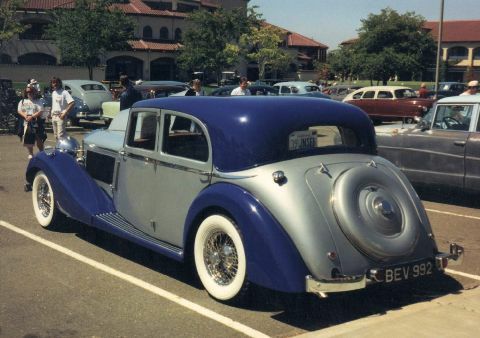 In 1934 they also started to design their first true production car under the name White Lady. 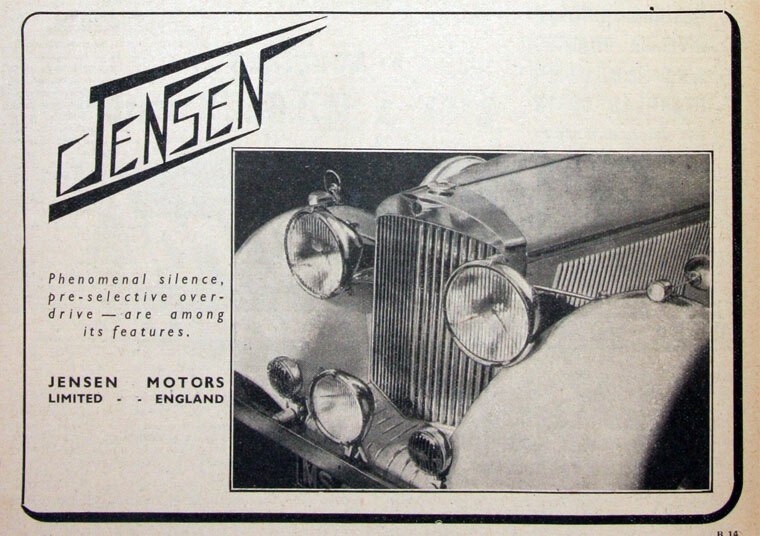 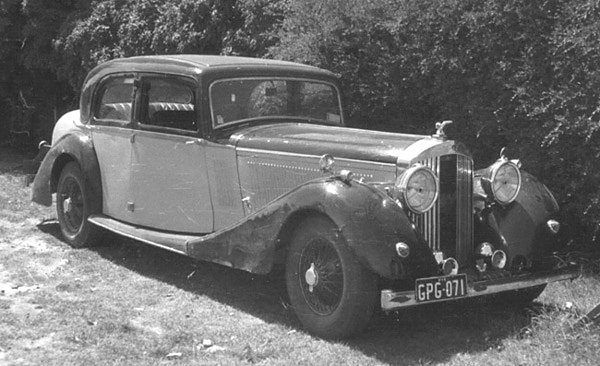 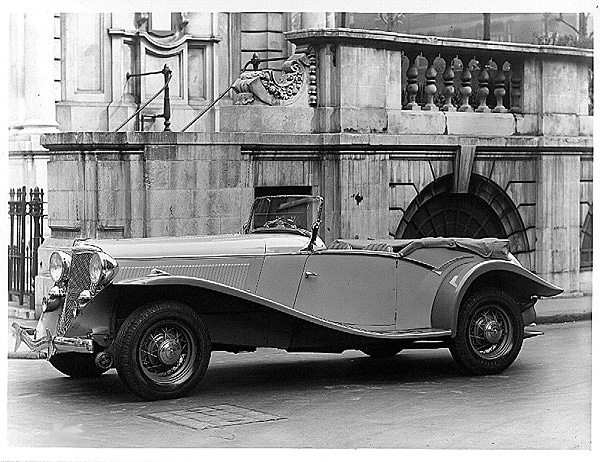 This evolved into the Jensen S-type which went into production in 1935. 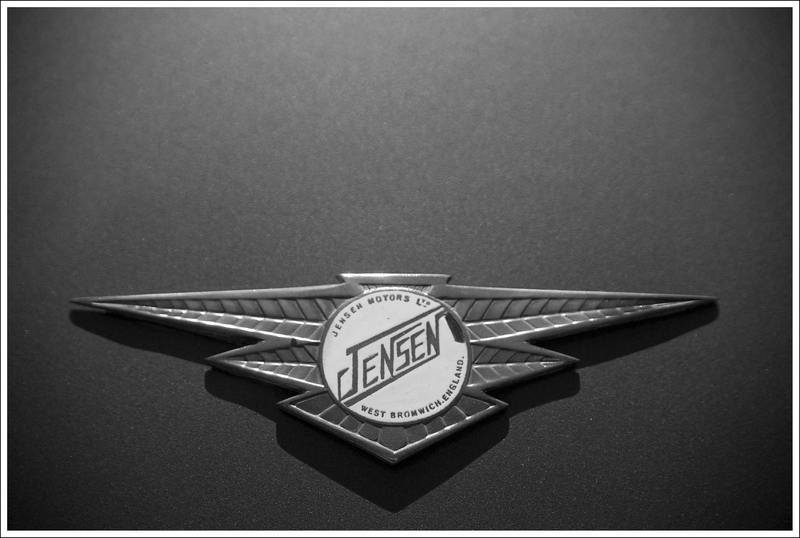 After the war production of the Jen-Tug thrived and Jensen also produced a new range of JNSN lightweight diesel trucks and chassis which were used for a variety of vehicles including pantechnicons and buses. 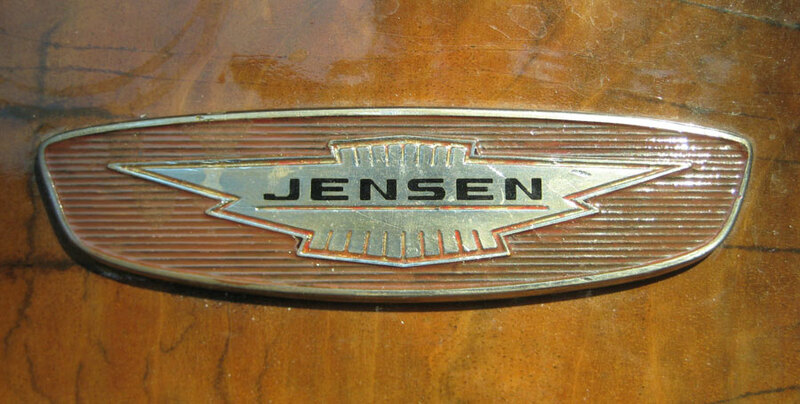 A handful of Jensen buses and coaches were produced for independent operators into the 1950s, with Perkins diesel engines, David Brown gearboxes, and bodywork by a variety of bodybuilders of the time, which had the distinctive large JNSN marque cut into the sheet metal on the front of the bus, below the windscreen. 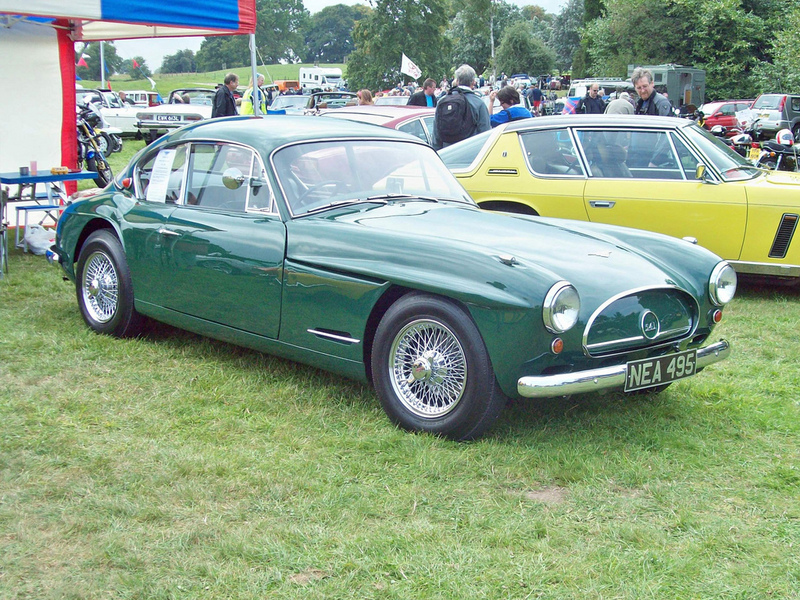 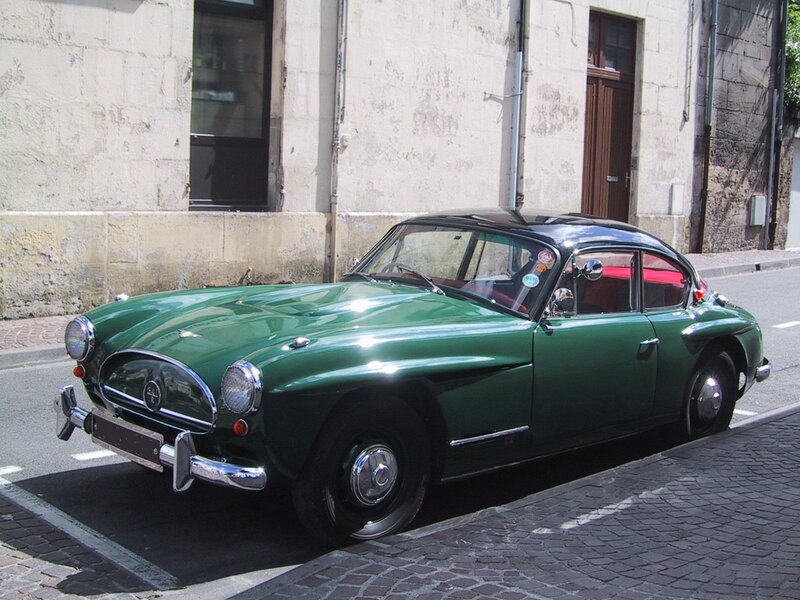 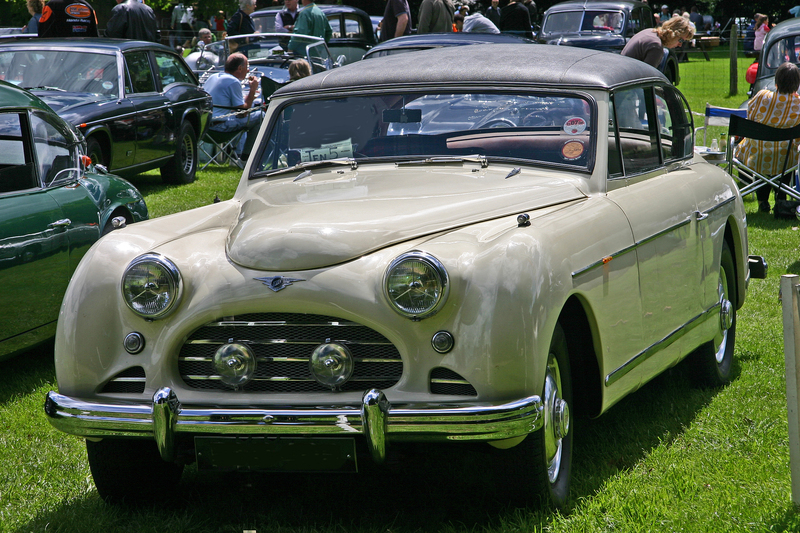 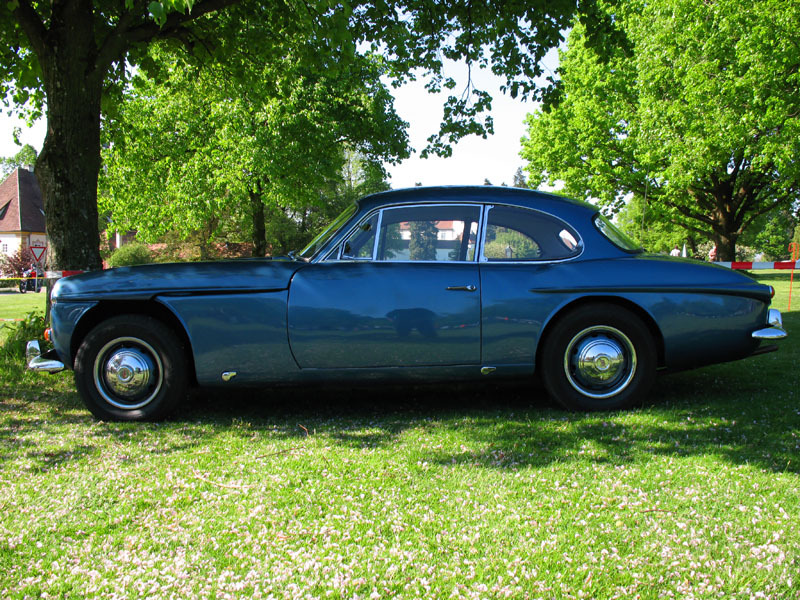 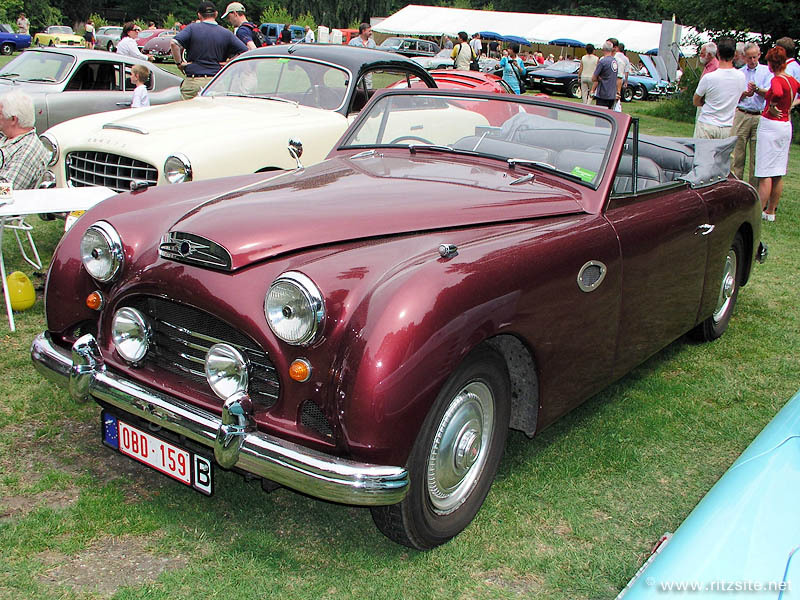 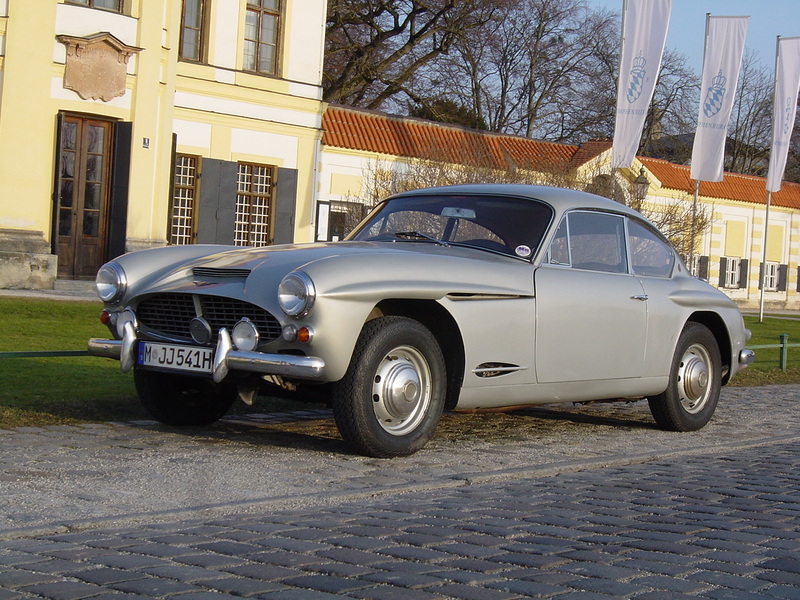 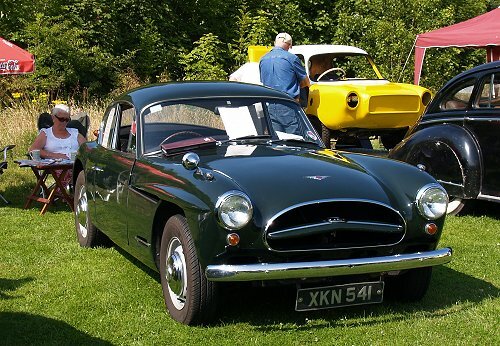 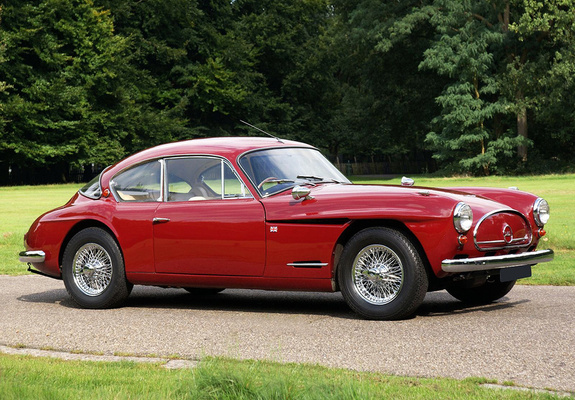 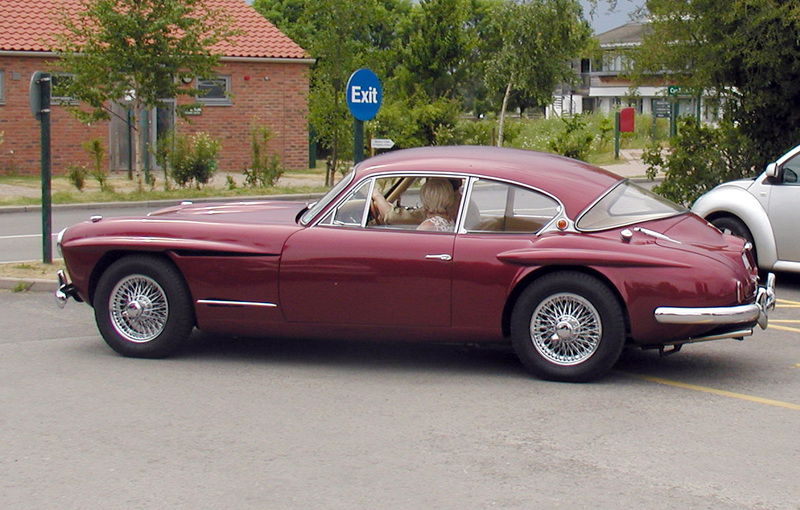 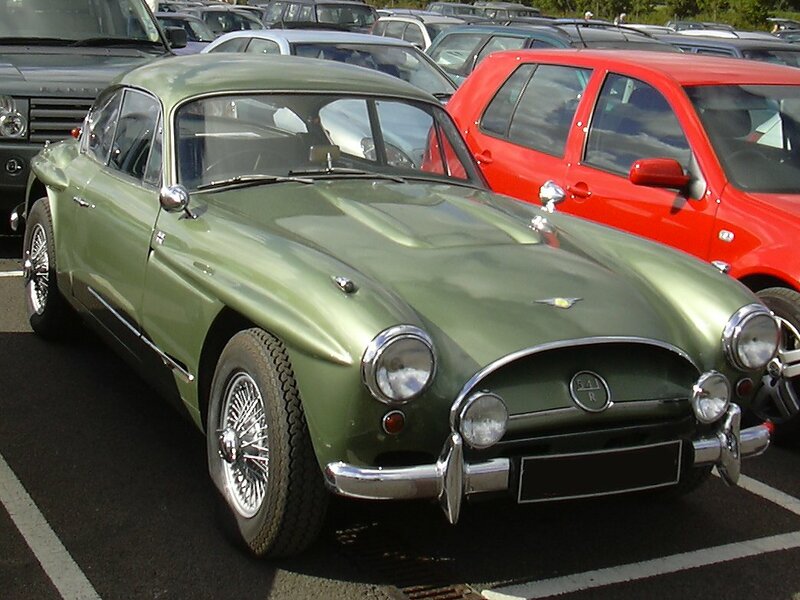 In the 1950s Jensen were chosen by the British Motor Corporation(BMC) to build the bodies for the four-wheel-drive Austin Gipsy. 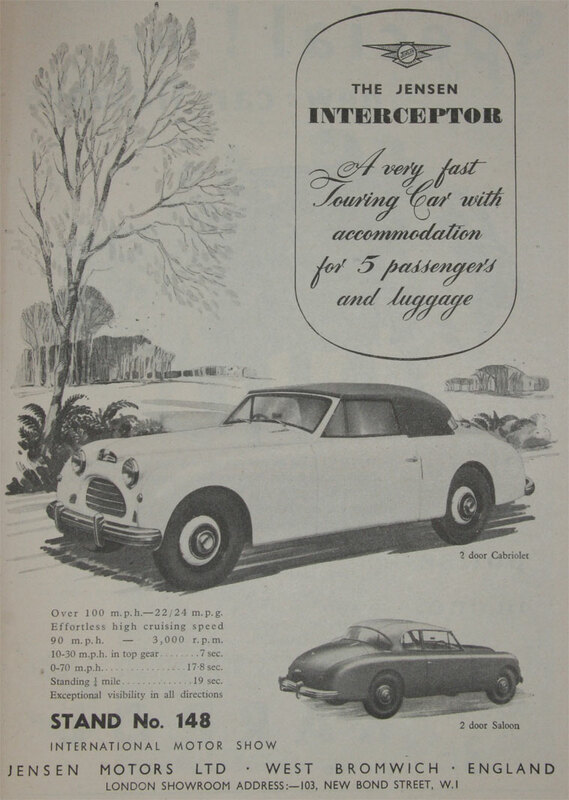 In 1958 they built a small number of Tempo minibuses, a German original design, under licence. 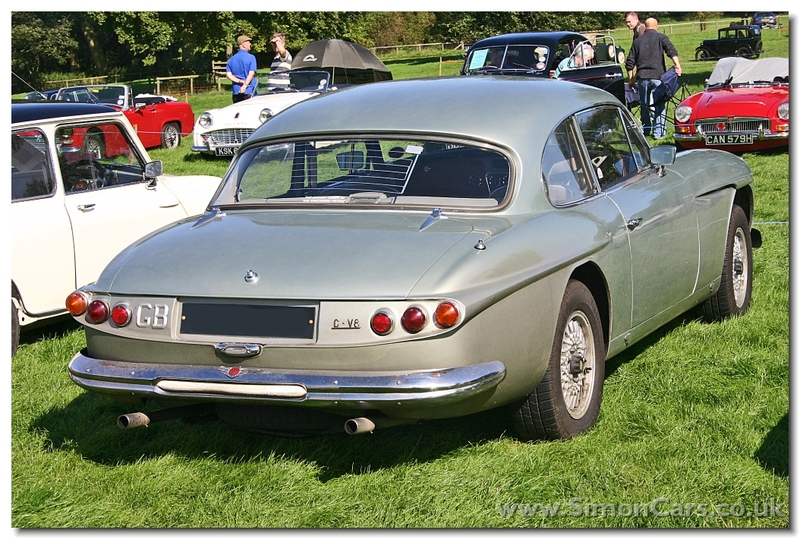 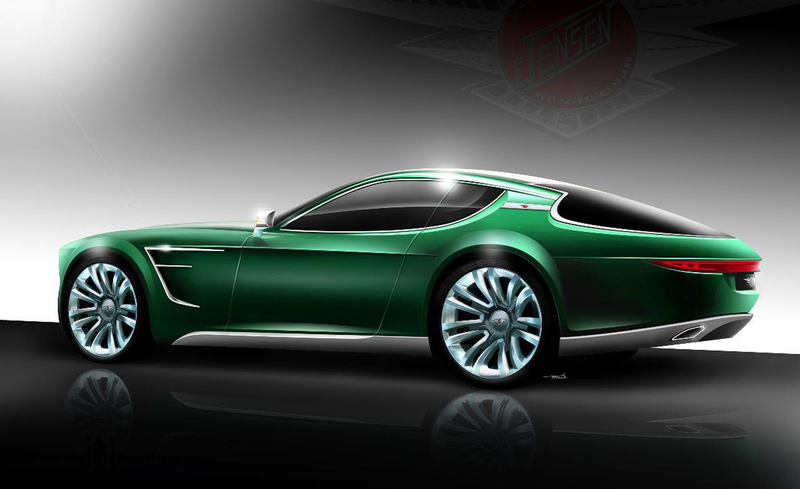 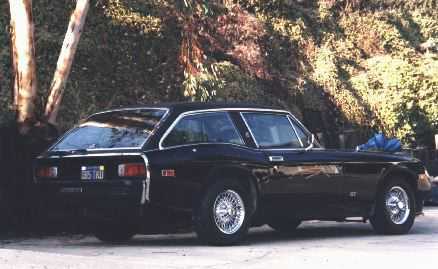 In September 2011 CPP, a specialist sports car manufacturer announced they were planning to make a new Jensen, expected to go on sale to the public sometime in 2014.The new Interceptor will be based around an all-aluminium chassis and will feature alloy panels, “echoing the four-seat grand tourer layout of the much-loved original”, according to the official press release.